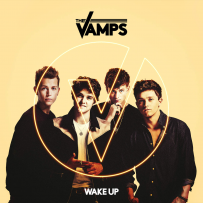 The third single from the top 10 album 'Wake Up' is out now! You can buy 'I Found a Girl' featuring OMI from the link below. 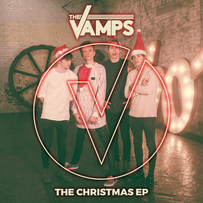 US/Canada EP with Christmas songs! 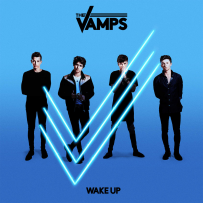 First single from 'Wake Up' album!